We're here to help you build confidence. Regardless of your current level, we've got programs that guarantee success. 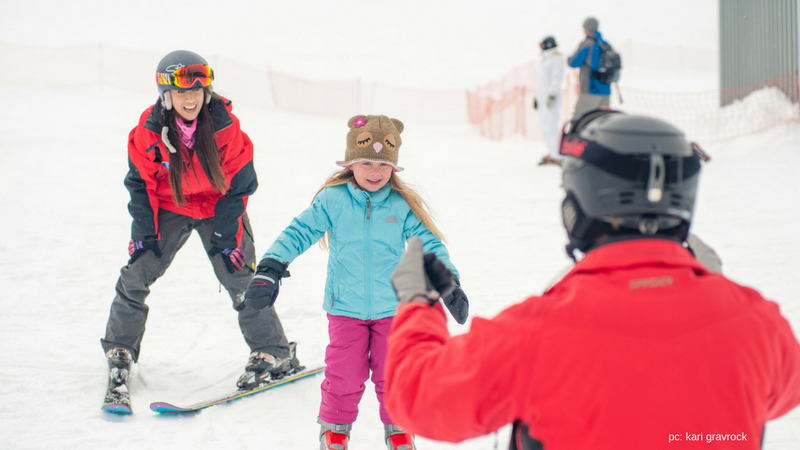 Whether you are a first-timer or an expert skier or snowboarder, we can help! 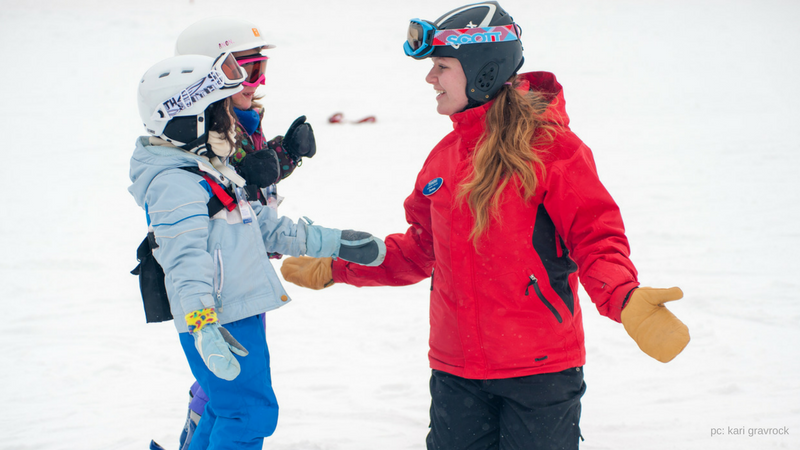 LEARNING TO SKI AND RIDE IS EASY WITH OUR PROFESSIONAL INSTRUCTORS! 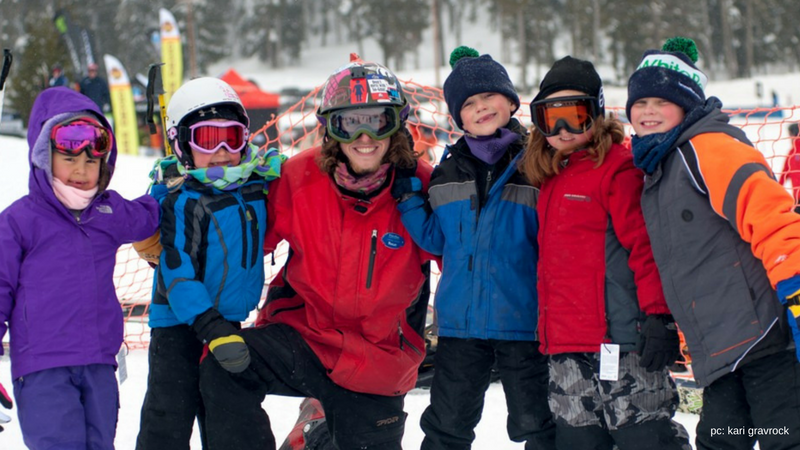 Alpine Ski & Snowboard Group Lessons Available Daily at 10 am until Noon, and 1 pm until 3 pm. The best news... reservations are never required! Purchase at the ticket booth. Nordic Lessons Available Thursday - Sunday and holidays at 10 a.m. and Noon Purchase these lessons at the Nordic Yurt. Private lessons are scheduled on the hour beginning daily at 9 a.m. Call our Learning Center Desk for more information at: 509-672-3101 ext. 2. Please arrive in the Learning Center Meeting Area ten minutes prior to your lesson time. Get Started with our Introduction to Skiing or Riding Package or our 3-Time EZ Ski/Ride Package. These packages include lesson, rental and lift ticket and are available daily. These programs are suited for BEGINNERS. The first lesson is quite basic including equipment familiarization and basic movement on snow progressing to learning how to stop and turn. Available daily lessons begin at 10 am or 1 pm, no reservation required.